94 Civil Society activists and 14 organisations have today urged Secretary to the High Post Committee to reject Dr. Dayan Jayatilleka’s nomination as the post of Ambassador to the Russian Federation. 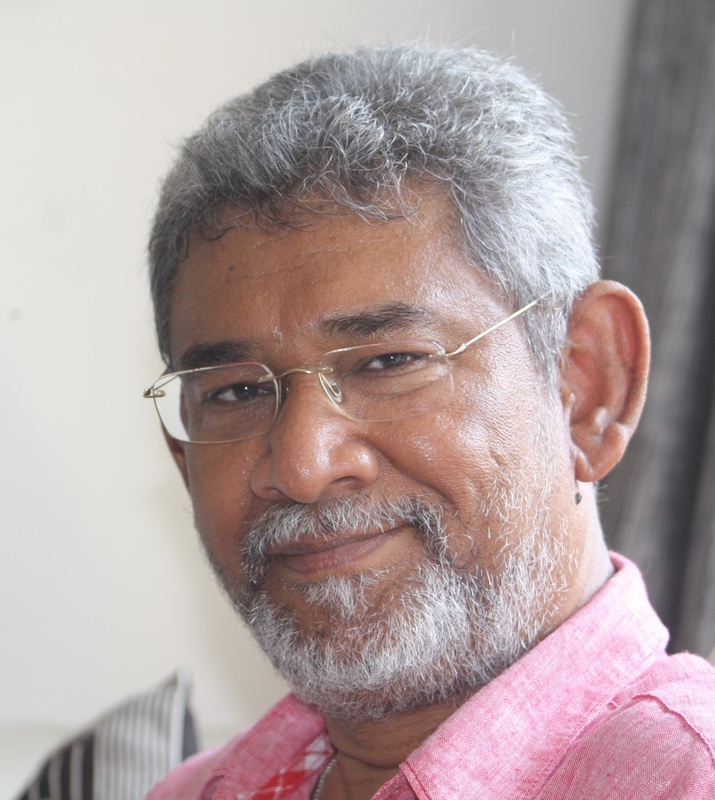 The following Sri Lankan civil society activists and organisations are deeply concerned by public reports indicating that the Government of Sri Lanka has proposed the name of Dr. Dayan Jayatilleka to the post of Ambassador to the Russian Federation. We write in response to the public notice dated 12 June 2018 issued by the Committee of the High Post of Parliament of Sri Lanka calling for representations regarding nominations including that of Dr. Jayatilleka. A marked shift in this stance was evident under the Rajapaksa regime when we experienced unprecedented levels of violence targeting civilians, civil society, media and other dissenting voices. It was during this period we witnessed a shift in Sri Lanka’s foreign policy. Dr. Jayatilleka who served as Sri Lanka’s Permanent Representative to the UN in Geneva at the time, took an aggressive and triumphalist line on the violence unfolding back home. For example, in 2009 a Special Session was called to discuss Sri Lanka and it was under his leadership we witnessed a hostile position taken and the deliberate targeting of those who held a different view to his own. Such a stance created divisions within the UNHRC and undermined Sri Lanka’s reputation of being able to diplomatically engage with the international community. The divisive line has had a lasting impression among missions and other entities in Geneva who remain dismayed by the negative impact the session had on the unity of the UNHRC and its impact on human rights globally. We also note that the line taken at the Special Session ultimately ran counter to Sri Lanka’s national interests. 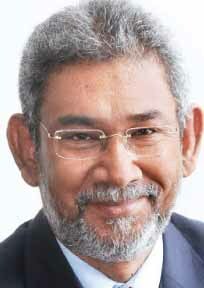 Professional diplomats have argued convincingly that the line espoused by Dr. Jayatilleka at the 2009 session, and triumphalism about his ability to ‘win’ a resolution congratulatory of Sri Lanka’s execution of the war, galvanised Geneva actors whose concerns had been cast aside by the Sri Lankan delegation. The 2009 Special Session debacle ultimately had a significant impact in convincing the international community including the members of the UNHRC that grave violations took place in Sri Lanka and that an independent international investigation was required. This hostile and triumphalist line was counter productive as it subsequently led to several resolutions being adopted by the UNHRC in 2012, 2013 and 2014. We also note that Dr. Jayatilleke who was subsequently appointed Ambassador to France was unable to prevent the French Government from voting against Sri Lanka in these resolutions, demonstrating his ineffectiveness as a head of mission. We note that Dr Jayatilleka’s ideology and the ideology that shaped the January 8 2015 movement for change are poles apart. Dr. Jayatilleka has denounced the very concept of Yahapalanaya and members of this administration. He has stood stoically against democratic reform and reconciliation initiatives, repeatedly attacking progressive ministers and leaders of the current Government for making concessions to victims of the war, as seen when privately owned land is released by the military or a permanent office to investigate thousands of cases of disappeared is established. Where we fear the violence perpetuated by the previous regime, Dr Jayatilleke openly extols the virtues of ex-President Mahinda Rajapaksa, and his ‘strong-man’ tactics. On both previous occasions when Dr. Jayatilleka was sent on diplomatic postings, to Geneva and Paris, he furthered a personal agenda which had detrimental consequences to Sri Lanka among its most important allies. If that was the case under the Rajapaksa administration, where Dr. Jayatilleka’s ideological inclinations found resonance, then the potential for damage to this current administration which seemingly does not align with his ethno-nationalist views will be significantly greater. It is in this context we question the nomination of Dr. Jayatilleka to a senior diplomatic post and urge the High Post Committee to reject the nomination. We also request President Sirisena, Prime Minister Wickremesinghe and the coalition government to acknowledge the work done since 2015 to rebuild Sri Lanka’s image and standing internationally and to nominate individuals who are able to best represent the reforms promised in 2015 and not those who deliberately seek to undermine them. Nimal, you missed one critical ability, to run without his pants but in his underwear, in public. I believe you are referring to Maj Gen Denzil Kobbekaduwa’s funeral. Dayan J was attacked viciously by a mob at Borella cemetary where his pants were removed. The poor fella ran in underwear amid hoots by the large crowds present. And, this is the guy whom we try to market as a proud Sri Lankan overseas! Ambassadors serve the country and not a political party. Those who crow about democracy now cry about DJ’s political leanings as a citizen of the country. As Malinda Seneviratne has written elsewhere in CT, where were these signatories when so many nincompoops were appointed as Diplomats? Have they taken a stand on the grand heist of the Central Bank? Empty vessels make the biggest noise.